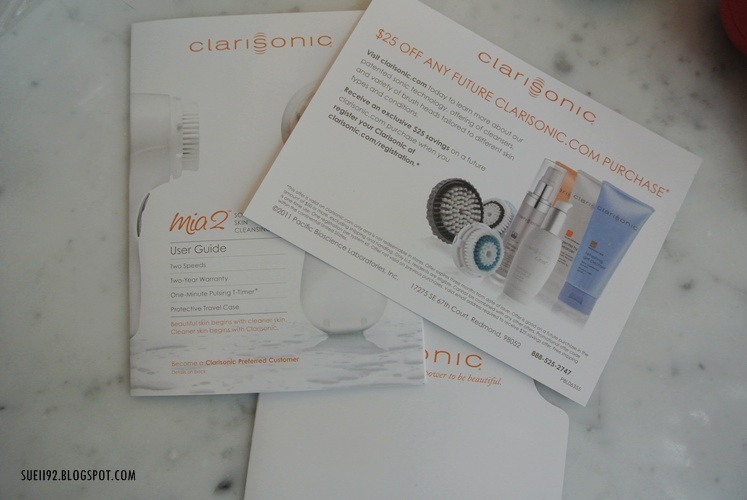 After 1 month of waiting I received my Clarisonic Mia2 finally. 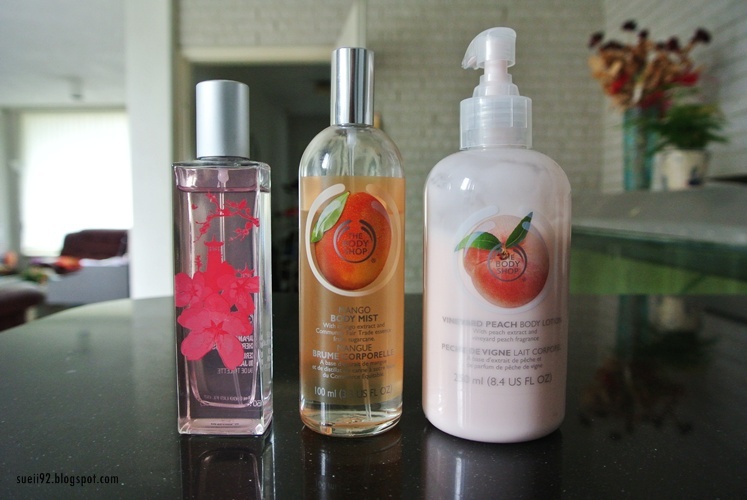 I bought this pretty thing from Fresh Water Valley, which is an online shop for home spa products. 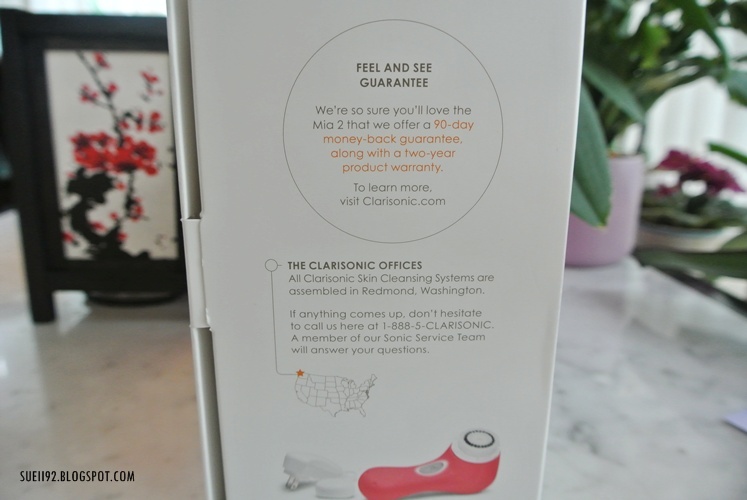 In this post I want to show you the unboxing of the Clarisonic Mia2 and about the experience I have with the online store where I bought from. 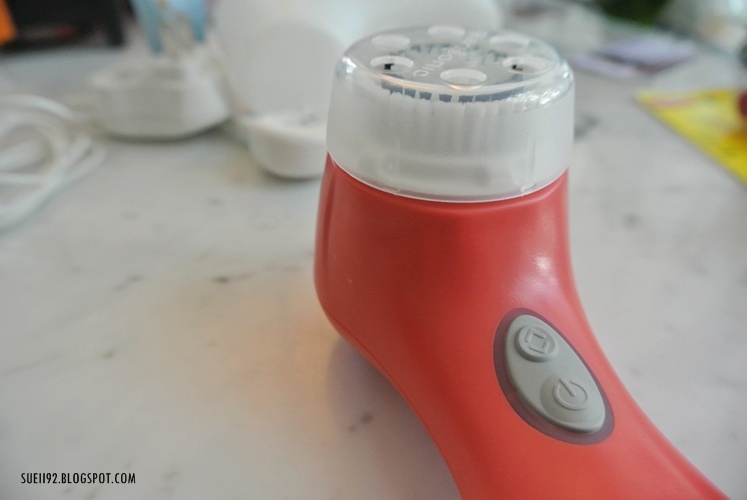 Clarisonic is basically an electronic skin cleansing brush and it's supposed to make your skin better. It's very popular in America and it's recommend by skincare professionals. Let me tell you about my experience with the online shop first. 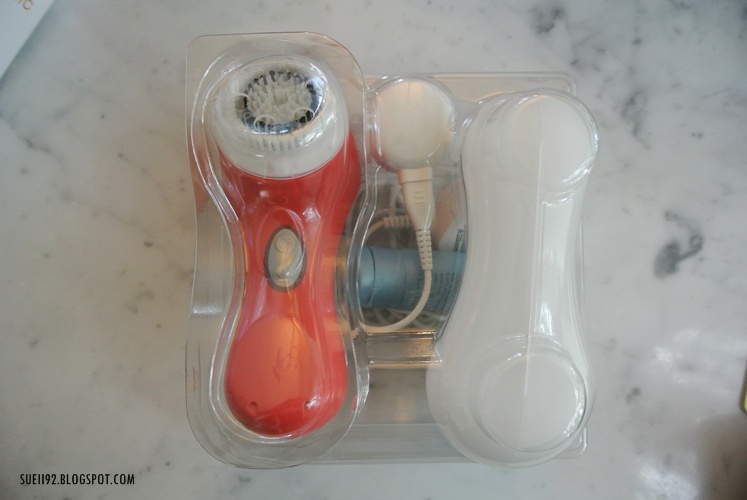 They sell both the Clarisonic Mia1 and Mia2. 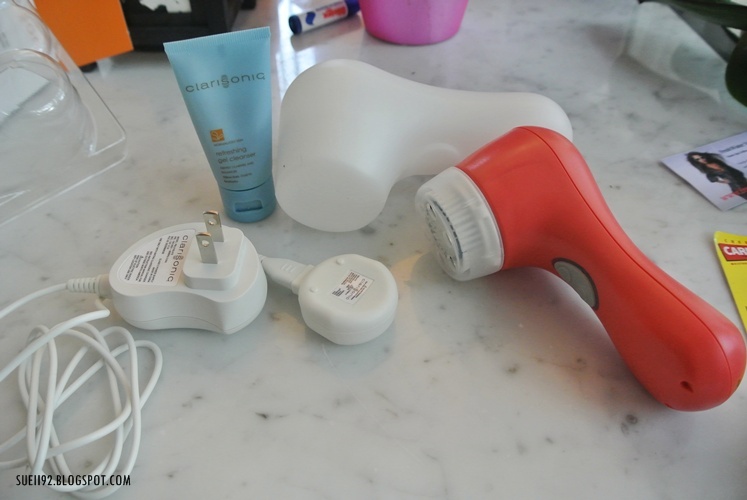 They also sell Clarisonic Mia Pro and Mia2 Acne. The Mia1 is available in different colours such as yellow, light green and lavender. 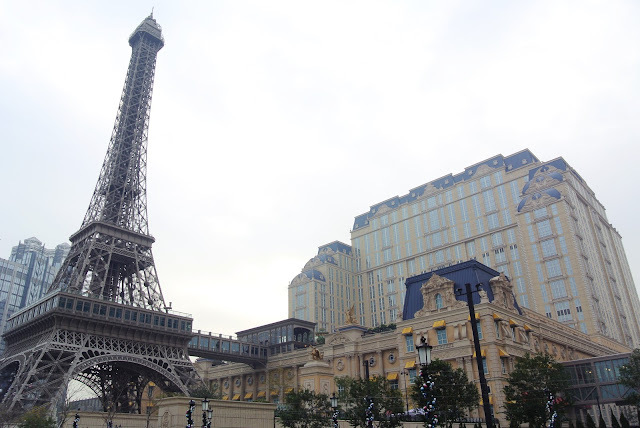 They sell it for €133,95 excl. shipping*. The availability of Mia2 is on the other hand limited. They have only sold the white and the pink one first. The price of Mia2 is € 149,95 excl. shipping*. The difference between Mia1 and Mia2 is that Mia 2 has two speeds instead of 1, two-year warranty instead of one and it comes with a protective travel case. 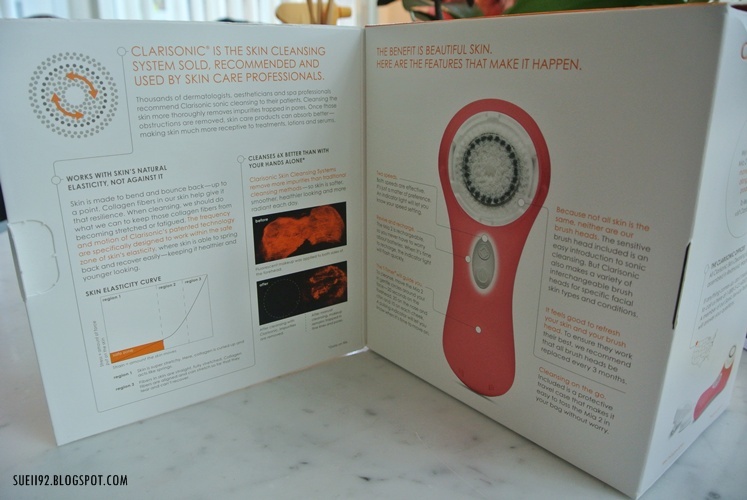 If you want more information about the Clarisonic Mia2, please see images below! 4. 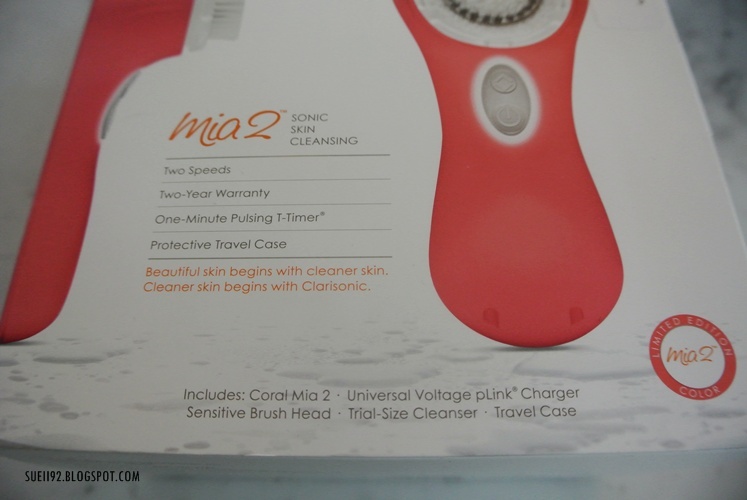 - Wait 2 weeks for the pink Mia2 with a free extra brush head as a thank you for your patience (discount: €19,95). So I chose Delicate, which is for rosacea. I do have a bit of rosacea, which is redness on your face. I also viewed their website again and I saw that they have the Mia2 in Coral in stock! I asked the owner if I could change my pink into a coral one. 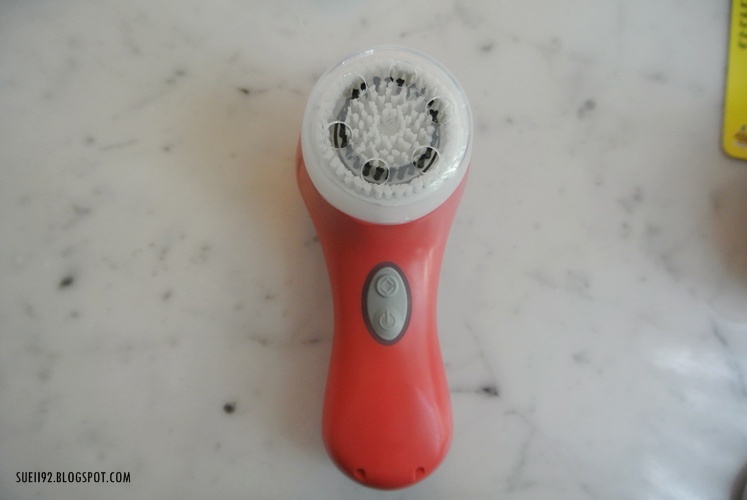 I got a confirmation the same day about the Mia2 in Coral and the Delicate brush. I've finally got my package on Wednesday (13 June). I had to wait for a whole month, but I'm quite satisfied how they handled the problem. Gifts can cheer me up from waiting. They replied very fast to my e-mails and I'm happy how they've dealt with the problem. I also liked that they informed me well about the supplier and stock. The service is great! What I don't like is that they don't update the stock information on their website (very often), like I experienced. 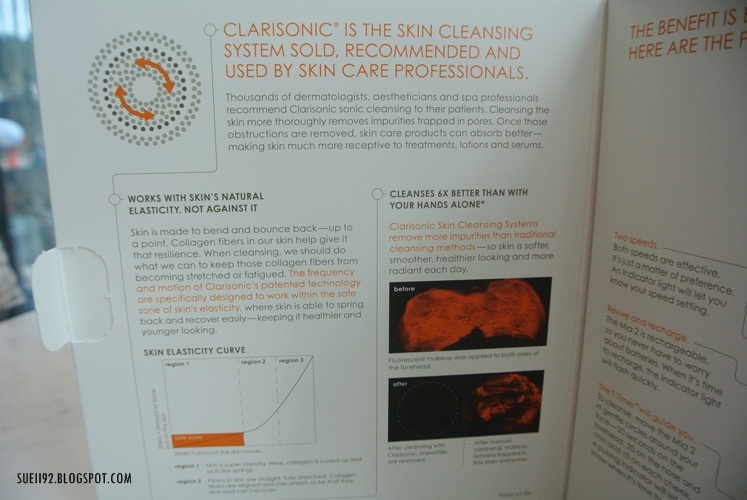 And they have a limited Clarisonic stock too badly*. 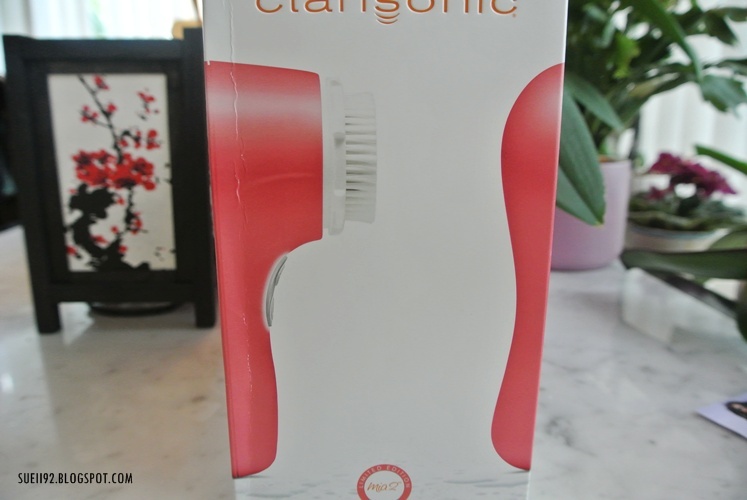 But I guess they are the only Clarisonic seller in the Netherlands, so I'm happy that they do carry it. Now let's see what my package contains! 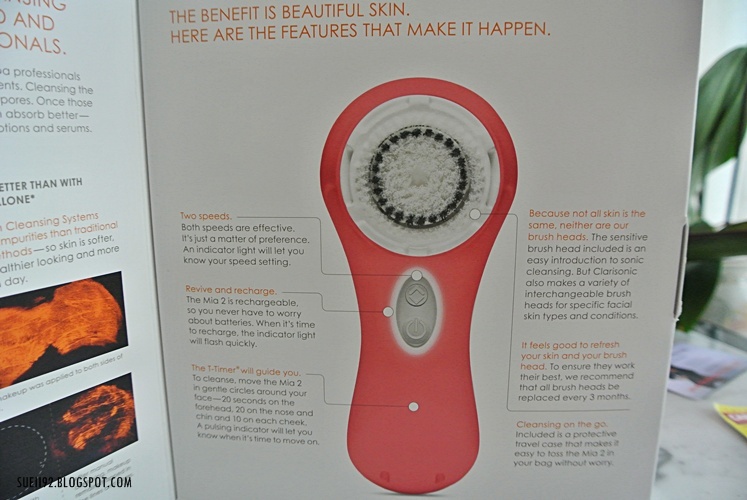 So as you can see the most information and details about the Clarisonic Mia2 can be read in the images. I also got a Carmex lip balm together with the extra brush head as a gift. The package includes an adapter for in the Netherlands. The true colour of this Coral Mia2 is more on the pink and salmon colour.I actually didn't know that this colour is a limited edition, which I like it even more! I've just use this twice, so I can't give any reviews yet. 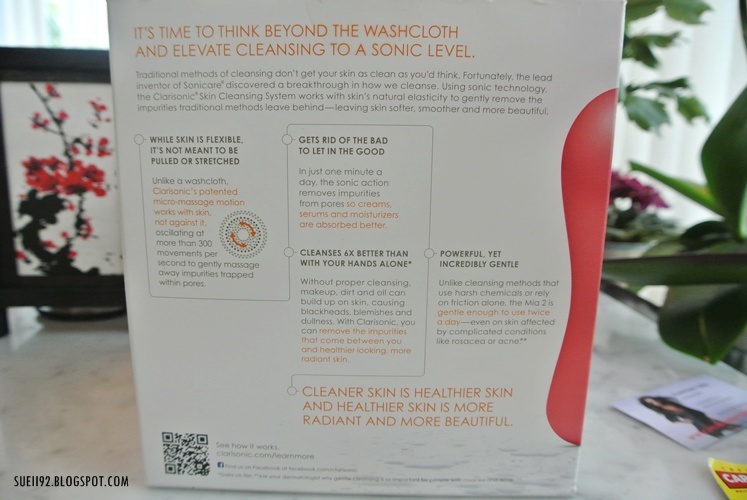 But I can tell after using my skin feels really clean compared washing with hands. And I get less bumps on my face. That's it! 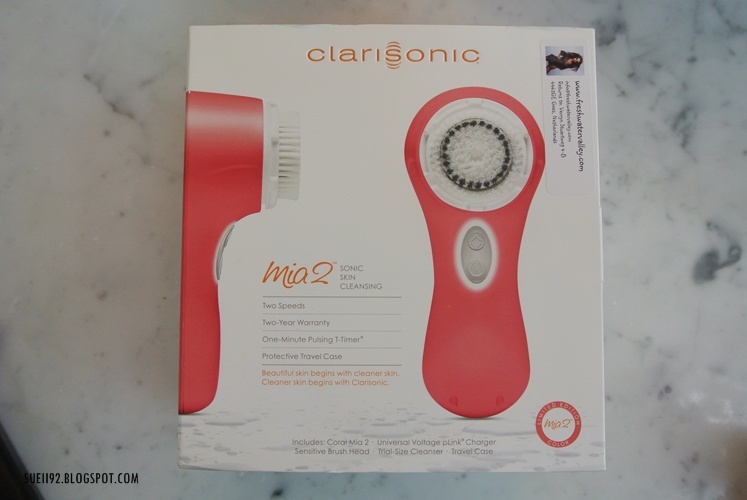 I hope this post was useful and I will be doing a review in couple of weeks/months about the Clarisonic Mia2. Note: *The stock and prices of Fresh Water Valley products may vary. I am not affiliated with Fresh Water Valley in any way. 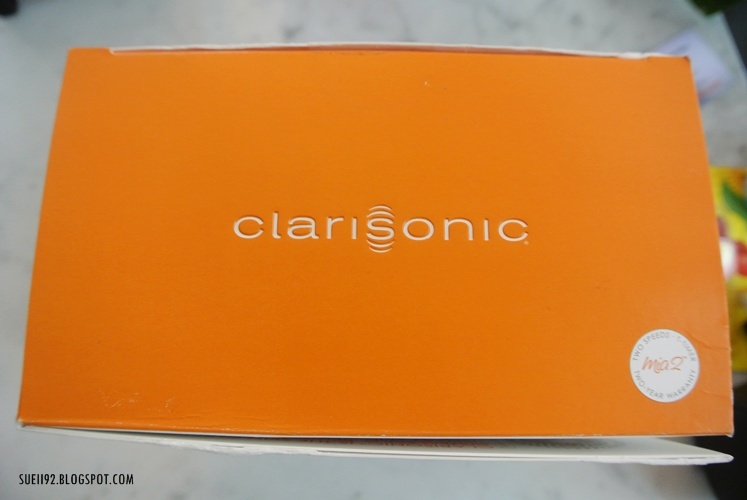 I bought the Clarisosnic Mia2 with my own money.